Well, it’s that time again. 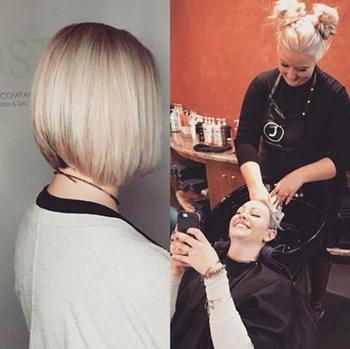 The time we take to highlight some of our favorite client transformations from the month. 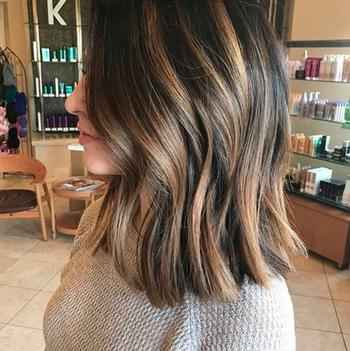 Short bobs, bright blondes and even some bold colors all made it into the mix. 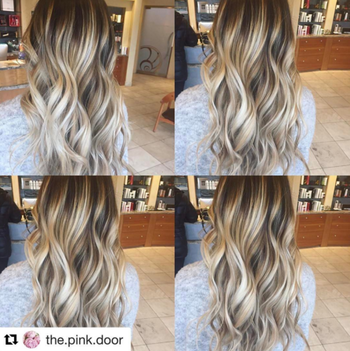 Shared first on our Instagram, these are Post Hair Company’s favorite transformations from the month. 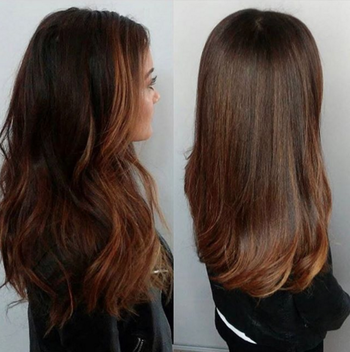 Cut and color by Post Hair stylist Tessa Johnson. 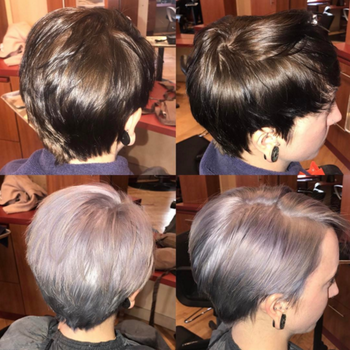 A fresh take on grey by Bre. 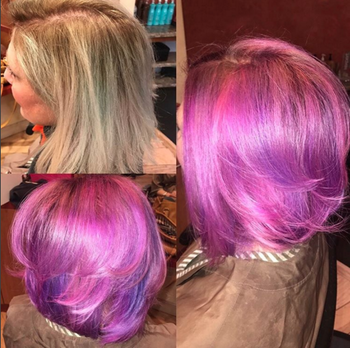 A pop of color by Bre. 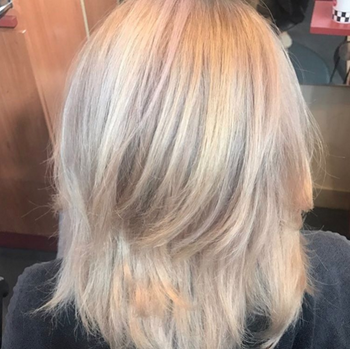 A healthy, bright blonde by Post Hair stylist Alexandra. 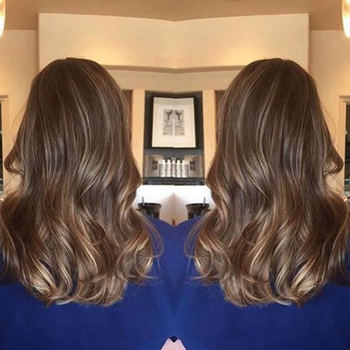 Fresh highlights from Post Hair stylist Tina.